Busy, Busy, Busy…react, react, react…IS THIS LIFE? Well, for many of us it is. We design overwhelm. We also have the power to design fulfillment. 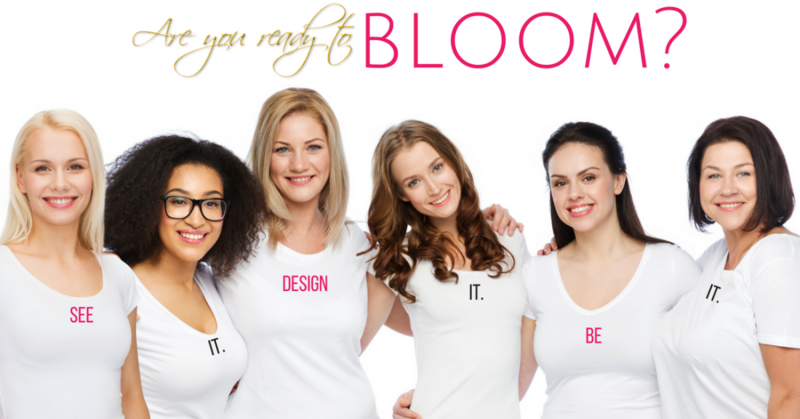 BLOOM by TIFFANIET offers personal and professional development empowering women to live the life they have always dreamed of! 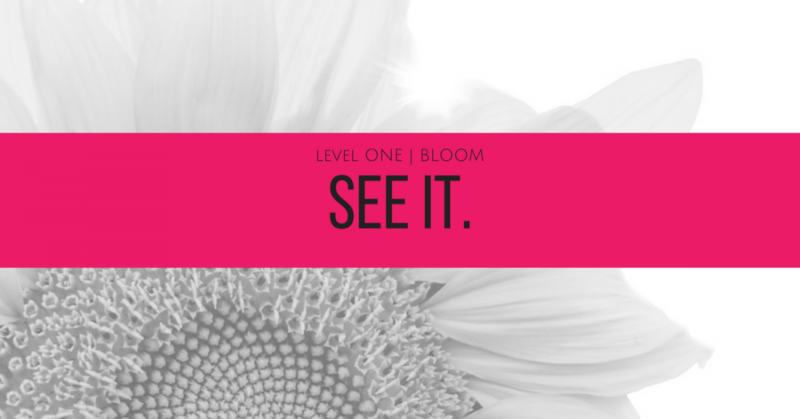 As a result of BLOOM, ladies start dreaming again, thinking BIG, clear the noise to focus on what matters and gain a vivid vision of where they want to go and how they are going to get there. They finally exhale as they navigate life and business on their terms with clarity, confidence and fulfillment vs. reaction and overwhelm. YES others get a little jealous, as my clients own life vs. life owning them. 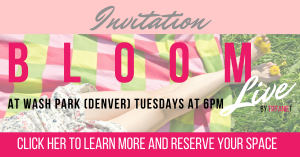 I am looking for ladies committed to LIVING their best life (vs. just thinking about it), stepping into their genius and crushing their goals in and outside the office. 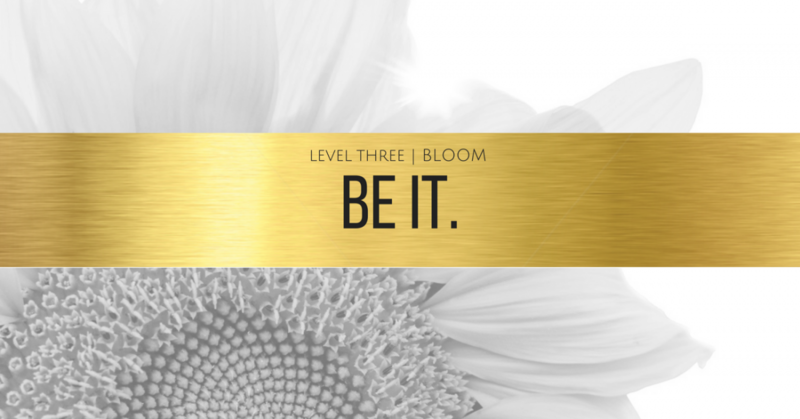 Founder of BLOOM by TIFFANIET | Personal and professional development strategy empowering women to live the life they have always dreamed of! 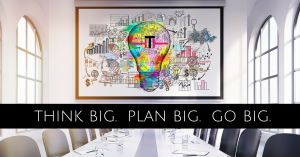 Tiffanie unlocks vision and success strategy by providing a platform for women to accomplish their rewarding dreams and create a life and business built on THEIR foundation for success. She offers a refreshingly NEW approach to personal and professional development that veers from the traditional through a modernized vision and strategy process. After 20 years of progressive sales experience working in leadership roles for ClubCorp, Sequoia Golf, PGA of America, 24 Hour Fitness and American Golf at the height of success Tiffanie made a bold leap to owning her own business and dream. She is committed in her life to the fullest and extends a powerful platform for other ladies to do the same. 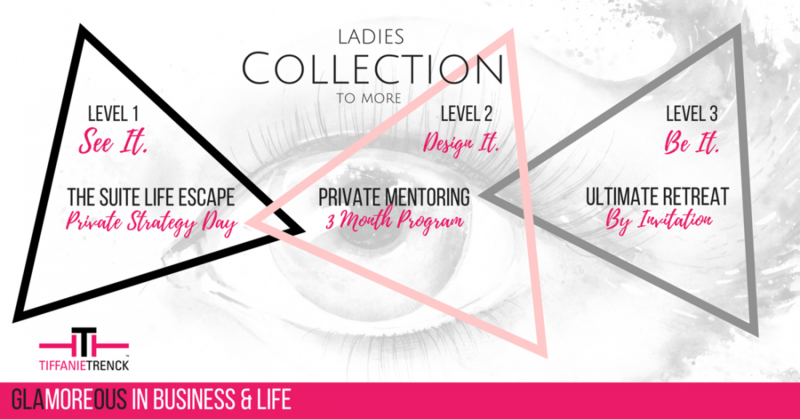 Her boutique style custom mentorship, workshops and retreats are high in transformation, connection and bold in direction resulting in ladies taking action to LIVE THEIR BEST LIFE vs. just thinking about it! SEE IT. DESIGN IT. BE IT. A lesson in life arrived to me on April 20, 1999 when my little brother was upfront and personal with the Columbine High School tragedy as a junior in High School at Columbine. 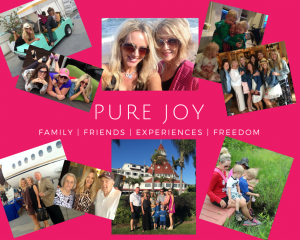 It was my first MAJOR awakening moment of how precious life is – we only get one chance – so, why not peel back those layers and truly embrace our best life now! Fast forward over a decade and I have transitioned from a successful 20 year sales career in the fitness and golf industry to owning my own company and dream. My corporate path was good to me – I was good to it. However, there is always MORE! I am a proven leader in sales and have a true passion for building strong relationships and obtaining powerful RESULTS. Although my sales career has been full of many outstanding triumphs, what fills me with the most pride is delivering a product of PURPOSE, SUCCESS, RESULTS and FULFILLED LIFE to other professionals. I dreams BIG, surrounds myself with positive influences, I am grateful for what I have today and optimistic for what is ahead. I have a mission to make every moment count as it unfolds to make TODAY amazing! MY PURPOSE: LIVING MY LIFE TO THE FULLEST AND PROVIDING A PLATFROM FOR OTHER LADIES TO DO THE SAME. I have a sign near my coffee station each morning that reminds me exactly what I set out to do each and every day “Work for a Cause Not for Applause!” So very true… My dedication to service started after Columbine working with an organization Rachel’s Challenge. Rachel was the first victim of Columbine and had a strong message to START A CHAIN REACTION OF KINDNESS. I was all about that message and spreading it like wildfire to our youth. That organization introduced me to a special mentor that opened doors to service in building Character for our youth through a phenomenal non-profit organization Ambassadors of Compassion (AOC). Their commitment is to equip youth for life through a character building platform. I was one of three coaches to launch the first middle school program in the nation and just finished my second tour Spring of 2016. My dedication to serving does not stop here…I am excited to SERVE YOU! I absolutely cherish my time with family and friends! A walk with my family with the sun shining, belly laughs flowing, stories shared and memories in the making…that is all smiles for me. As a professional Aunt TT, I can’t get enough of three very special little people in my life. I have gratitude on all levels for the amazing influencers I have in my life! I am always in search of FUN and new adventures. 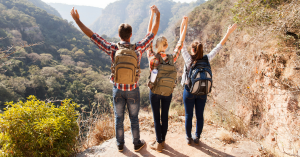 Being spontaneous is a good thing…impromptu weekends, road trips, hiking, summer concerts, outdoor activities, or jumping on a plane to a new or old destination always brings me a smile. The sun and the beach are a true match for me and I find myself frequently soaking in the SHINE. I love to tap into to my creative energy by taking a ride on my pink cruiser bike PURE JOY…bliss. Bottom-line, I LOVE helping people to life their best life personally and professionally! Surprisingly to many, I love SIMPLICITY! I travel well with a backpack, been know to sleep in my car (good stories there) and love a day without make-up! 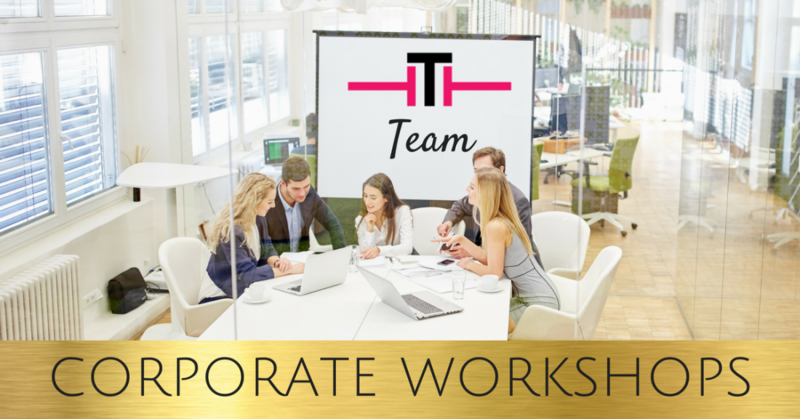 CORPORATE WORKSHOPS | Gain PERSPECTIVE on your company vision, develop STRATEGY AND PROCESS to grow further and faster, and take action to get RESULTS. I will GUIDE YOUR TEAM TO GREATNESS as together you untap the full potential of your BIZ LIFE + PERSONAL LIFE = ONE (Yes one) LIFE! Stop chasing it all and start living with results! Let me take your team through strategic exercises to clear the clutter in every area of their life and start seeing BIG RESULTS in less time. TIFFANIE SPECIALIZES in her workshops with small to medium sized companies that are SALES & RESULTS based. 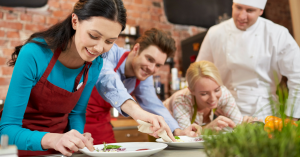 Various workshops can be delivered CUSTOMIZED to your corporate needs. THE RESULTS MAP PROGRAM is incorporated into my signature workshops. Based on the Amazon Best Selling book, THE RESULTS MAP, this program takes a new approach to planning and increasing results in business and in life. A comprehensive, take-action program that elevates business owners and executives to a new level of success. Workshops do include a workbook with exercises. Furnishing a copy of The Results Map book is highly recommended. Determined based on venue, attendance, preparation and travel. CONTACT TIFFANIE HERE TO SCHEDULE A DISCOVERY CALL TO TALK FURTHER ABOUT YOUR CUSTOMIZED WORKSHOP & PROPOSAL TODAY! 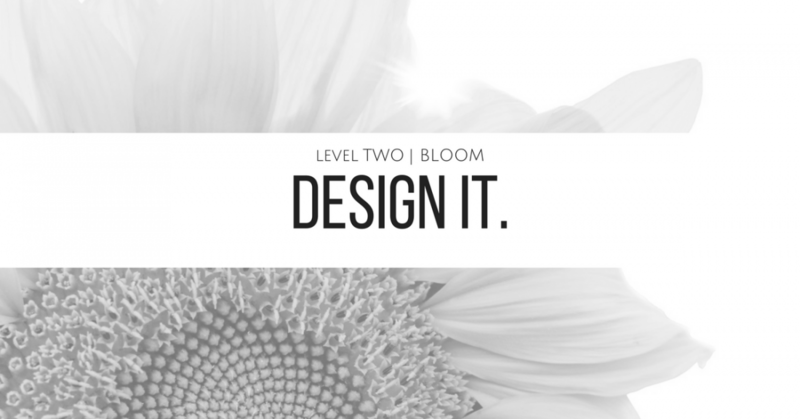 A boutique retreat experience custom designed for your vision – your mission and your guests. I properly design an experience that FUELS UNITY. Let me WOW you and your group as I tailor not the ordinary, but an EXTRAoridinary experience! 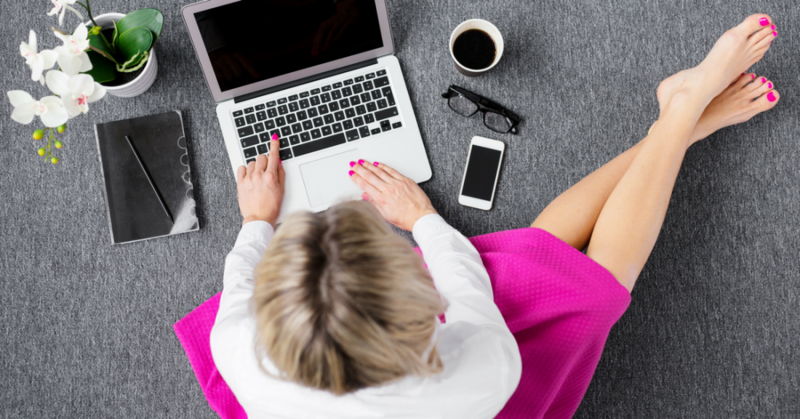 I am not about boardroom boredom. This is not the dreaded team event that you are locked in a meeting room without windows. Did we really need to drive 3 hours or jump on a plane to never see day light? We are NOT going down the path of a traditional retreat painted as too much alcohol, no sunlight, exhausted and end the day with regret over bad decisions or team unity gone wrong. It is time to shake up the outcome, energy and venue. I think outside of the box with a 5-STAR TOUCH. I will not drain the corporate credit card for lavish empty extravagance. My signature retreat brand delivers PURPOSE and MEANINGFUL RESULTS that linger well post retreat with lasting results. As the leader, it is your day to NOT be the boss. It is your day to unite with your team. Exhale… I will take care of the details. Your customized private retreat is a priceless investment in your team forming a collaborative environment that translates to a more refreshed, motivated, unified team ready for top performance. You know success – you know results, but the next level of fulfillment in business and in life is still not being met? Why? Time, resources, energy, team… The list goes on and on. REACT – REACT – REACT in biz and life vs. action and outcome. Same story – same results. However, WHITE SPACE – TEAM UNITY and a NEW LOCATION delivers the BREAKTHROUGH. As I often say, SLOW DOWN TO SPEED UP! I design a memorable retreat in every way. However, the WOW moments and true team connection are organic. I tee up the space, exercises and strategy to meet that WOW. I know you don’t always have multiple days to retreat from the office. 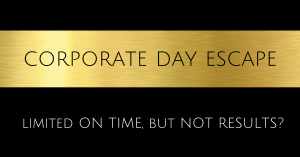 So, that is where the CORPORATE DAY ESCAPE comes into play. Your team can still have breakthrough by escaping from the office to a new location to promote UNITY, IDEAS, STRATEGY, VISION and RESULTS. I offer business professionals and teams an outside perspective because you can’t sometimes see your own business and life right in front of you. 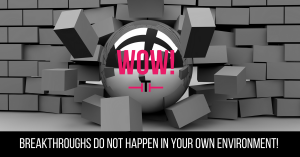 BREAKTHROUGHS DO NOT HAPPEN IN YOUR OWN ENVIRONMENT! 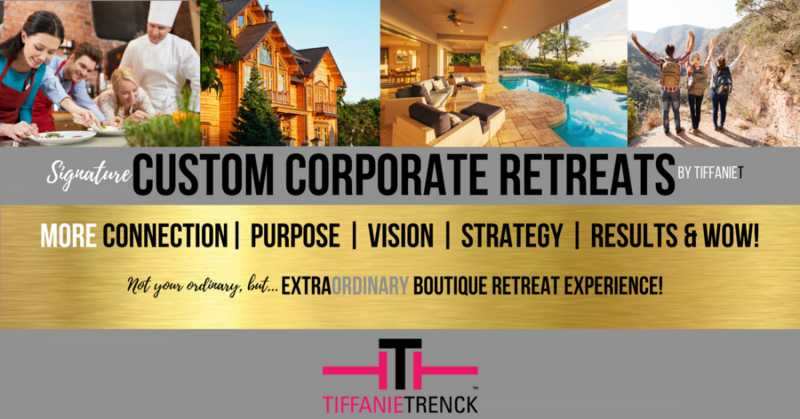 CONTACT ME TO SCHEDULE a complimentary discovery session today to learn MORE… Mention: CUSTOM RETREAT in notes.